Hunting season is right around the corner and the Case Winkler Skinners are right on time. These new skinners come from a collaboration between Daniel Winkler and Kevin Holland and Case. They drew heavily from their experience in the Army Special Forces and Navy Seals. 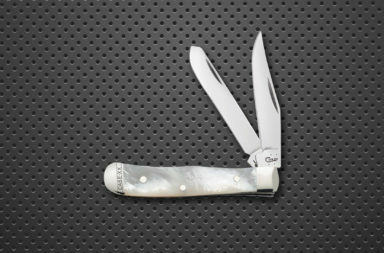 The result has been three beautiful Case knives that will be at home in a display case or in the field. 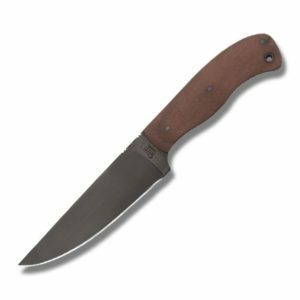 All Case Winkler Skinners feature 3/16″ thick, 80CrV2 steel. It’s a unique steel that isn’t very common around the market and has interesting characteristics. 80CrV2 isn’t stainless, but has a decent amount of corrosion resistance from an elevated level of chromium. It possesses many of the cutting characteristics of tool steel and closely resembles 1080/1095 carbon steel. The blade is fairly easy to sharpen and won’t dull very easily from heavy use. This does mean, however, that the blade can rust and proper care is required, but it really isn’t too daunting of a task since Case coated the blade with a protective Caswell finish. 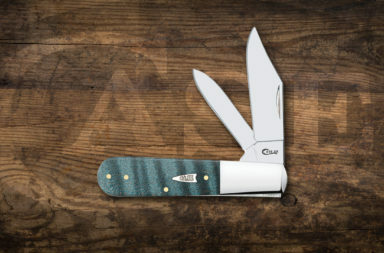 The finish helps prevent surface rust, but Case includes a care card that tells you more about the proper maintenance and storage of the knife. There are three different handle materials available at different price points. You can get a G-10 multi-cam design, a black cloth laminate design, or a smooth walnut design. These handles all cover the full tang of the knife and have an ergonomic shape to them. 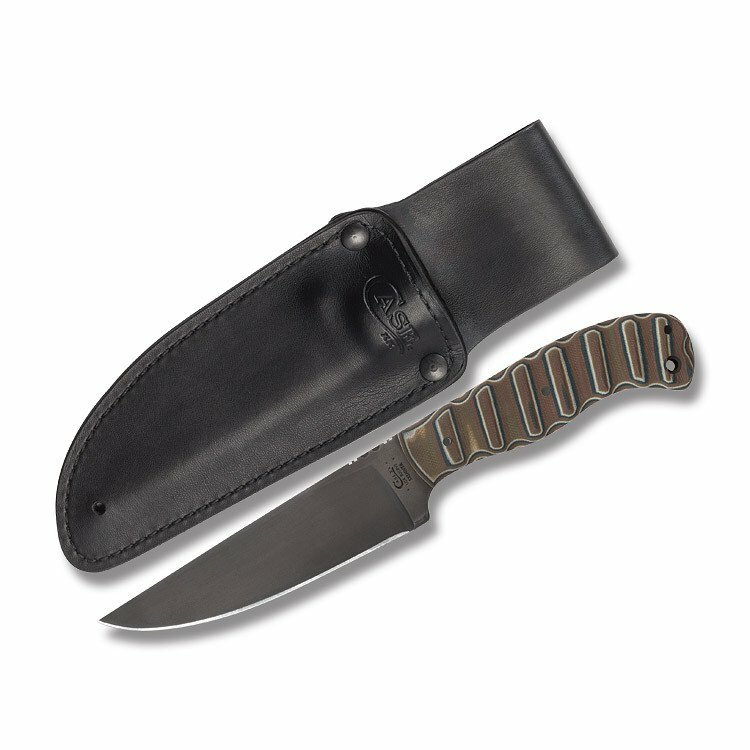 The handles don’t include any identifying marks, but the blades include a special Case tang stamp, and each comes with a leather sheath. 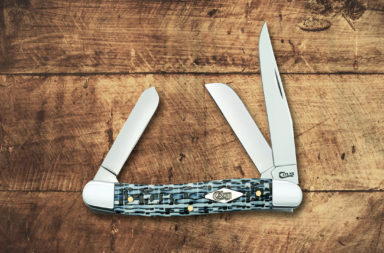 The Case Winkler Skinners are a pleasant change up from the traditional hunting models. Winkler Knives crafts the blade and handle materials, and Case manufactures the final product. 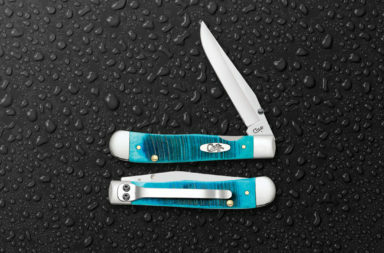 Every knife features Winkler’s high-end, modern materials and passes Case’s strict quality control measures. 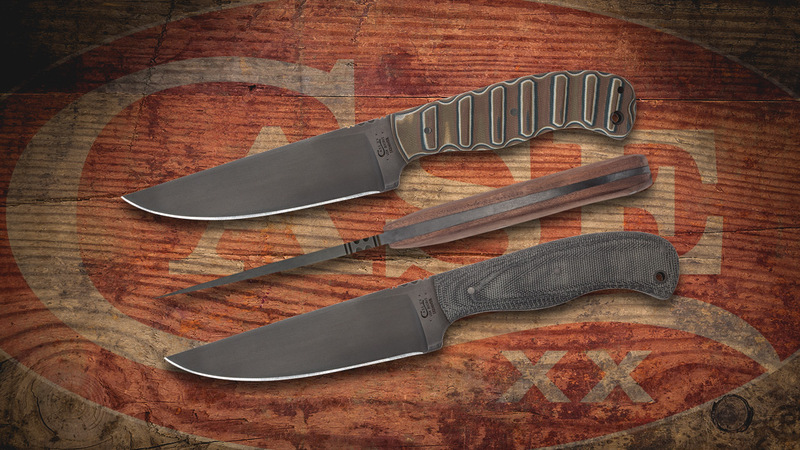 Hunters and collectors alike will treasure the Case Winkler Skinners for years to come. 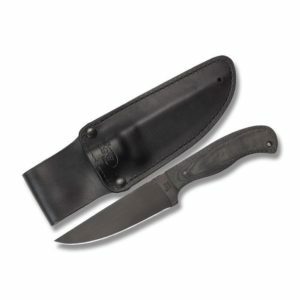 We found these knives at Smoky Mountain Knife Works (smkw.com). They retail the G-10 model for $310.00, the black canvas laminate for $295.00, and the smooth walnut for $295.00. You can find all three of these models by simply clicking the button below.